Sky Sports has added near-live highlights and mobile clip rights to its 2019-22 Premier League coverage. The broadcaster is betting on viewers continuing to take up new ways of accessing Premier League content as part of its bid to deliver a comprehensive multi-platform service to subscribers from next season. In addition to live linear coverage of 128 games per season from August 2019, Sky Sports now also has the 2019-22 rights to in-game goals and clips for mobile devices from Sky Sports live matches and all other games not televised live (excluding Saturday 3pm games), as well as a package of extended on-demand highlights. "The Premier League continues to be a captivating competition that we all love, so we're delighted to add the final pieces of the puzzle from next season so that fans can continue to follow the whole story with Sky Sports. 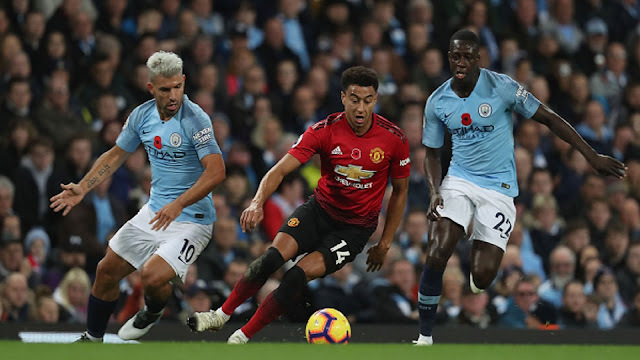 Mobile clips and On Demand highlights are a really important element of what we offer, when combined with the 128 live games, it means for a Sky Sports customer they’ve got the Premier League totally covered." BT Sport and Amazon's Prime TV service will carry the remaining live Premier League games each season from next August. As Sky shores up its mobile offering for the coming season, its streaming service Now TV already offers a Sky Sports Mobile Pass, which for £5.99 a month provides access to Sky Sports Premier League, as well as Sky Sports News, Sky Sports Arena and Sky Sports Action on smartphones.